Tumbleweed Toggery was located at 1933 South Broadway in the building now occupied by Computech. They specialized in western wear and tack. 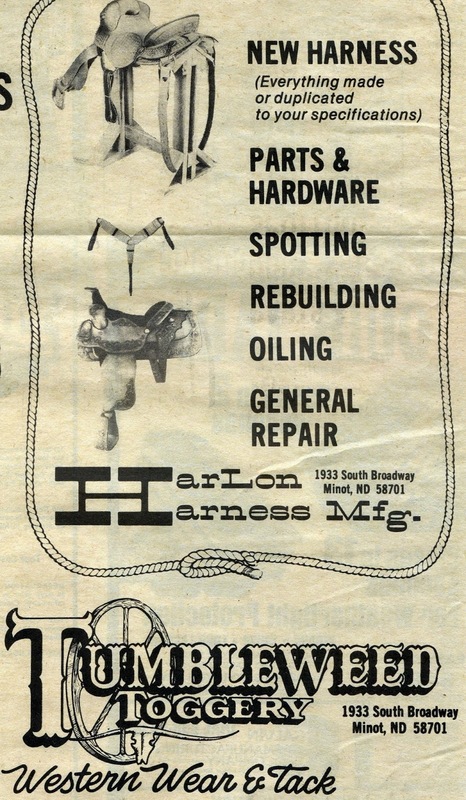 Affiliated with them at the same location was Harlon Harness Mfg. Harlon Harness made new, repaired old and supplied parts needed for harness maintenance…. The building caught fire and burned in the mid 1980’s. Both businesses were lost and never reopened. 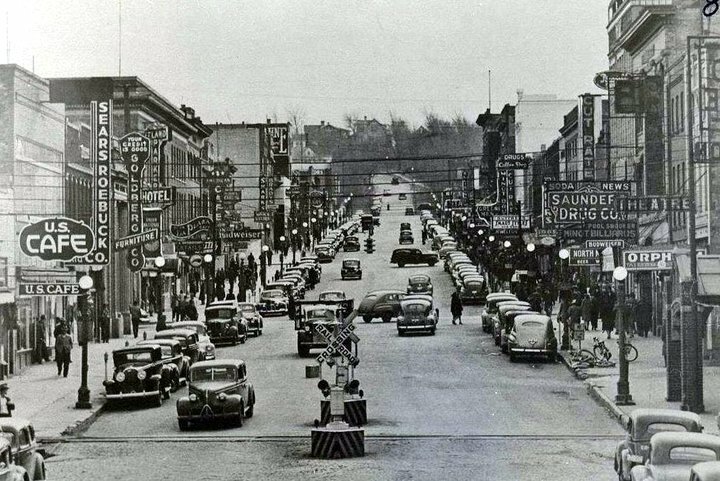 Swenson Furniture was also located in the north end of the same building.